Every arrangement created at The French Potager is a custom design! 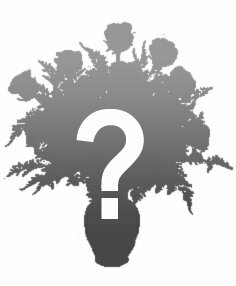 We want our flowers to reflect our unique customers and our artistry. Designs on this site cannot be duplicated, however, let the photos serve as a guide as to what you can expect from our designers.